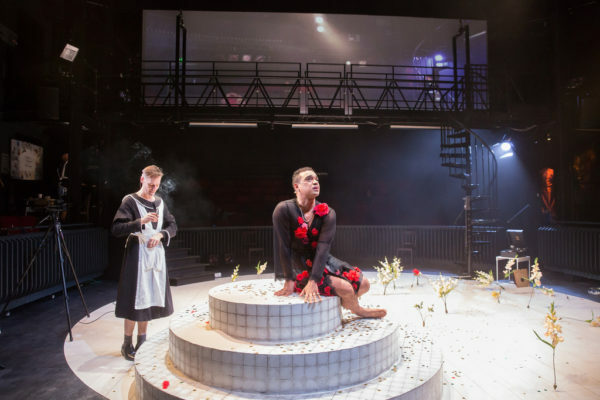 Skirting around sharp edges: James Varney reviews an all-male production of Jean Genet’s The Maids which doesn’t quite deliver on its promises. 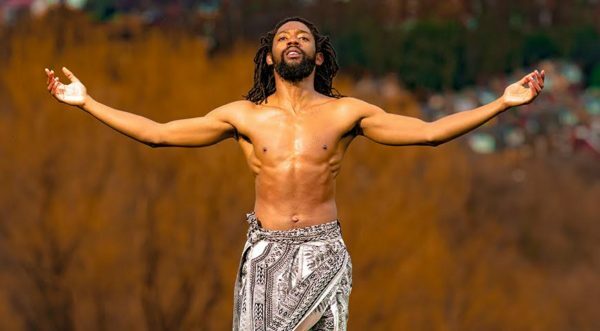 “Be a mother to another”: John Murphy writes on Akeim Toussaint Buck’s engaging and accessible solo dance piece on the diasporic experience. 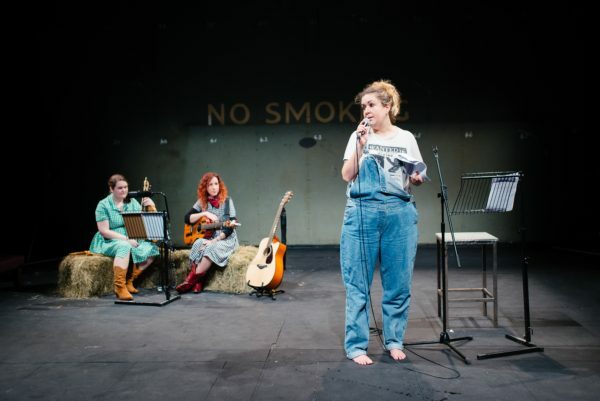 Gift shop Frida Kahlo: Lilith Wozniak writes on Deborah Antoinette and China Blue Fish’s sketch show, and asks what we want from feminist theatre. 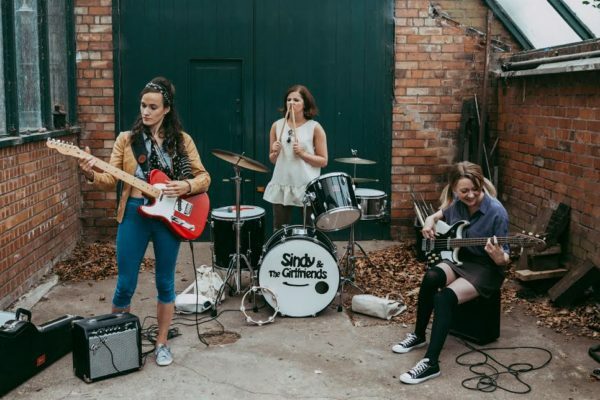 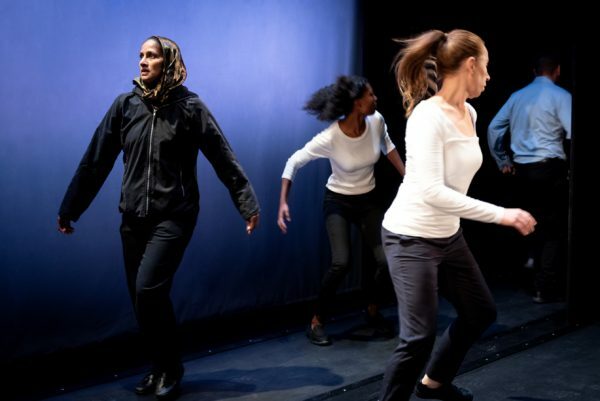 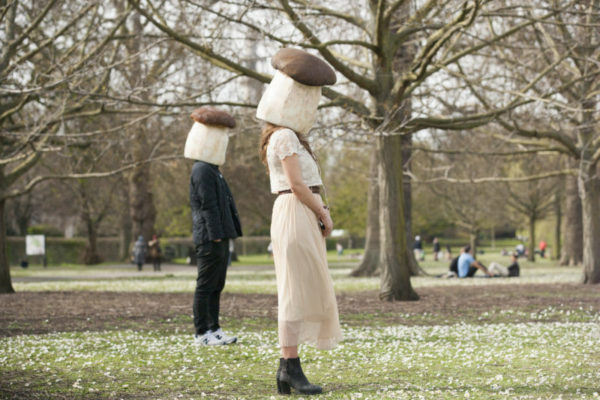 ‘I hope for better stories than these’: Tracey Sinclair writes on the prevalence of violence against women as plot device in her review of She Production’s devised play. 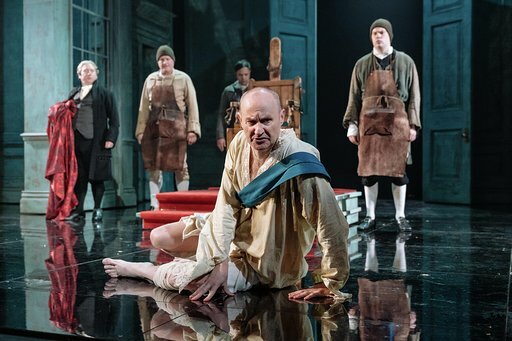 A broad brush: Louise Jones finds this adaptation of Jane Austen’s novel yields uneven results. 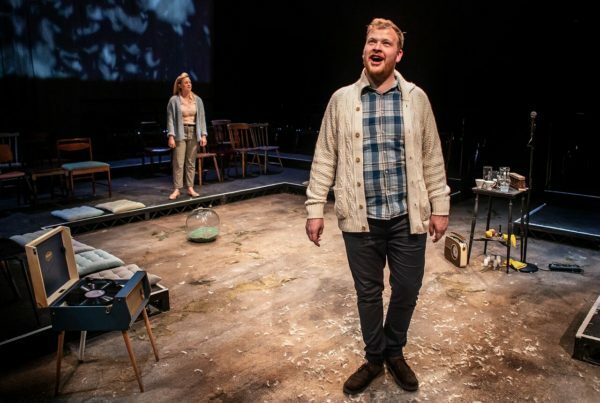 Holding fiction to account: Peter Kirwan writes on the representation of madness in Nottingham Playhouse’s revival of Alan Bennett’s play. 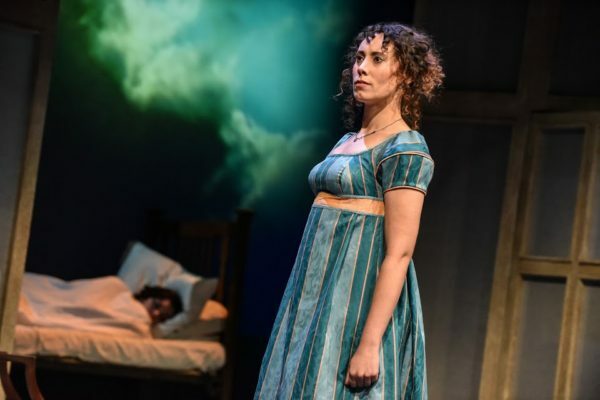 ‘Shiny baubles’: Tracey Sinclair reviews Elayce Ismail’s production of Dylan Thomas’s radio play. 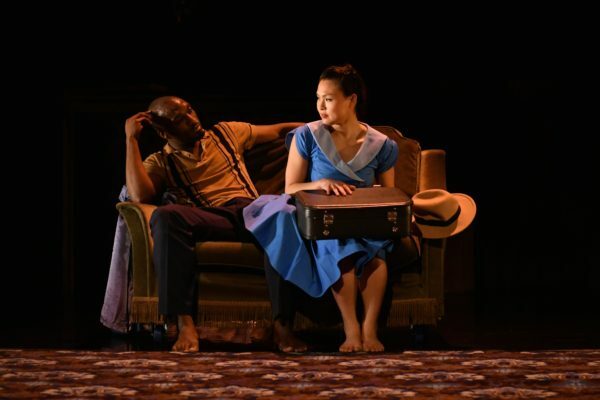 ‘Joy in solidarity’: Louise Jones writes on Phoenix Dance Theatre’s celebration of the human stories of the Windrush generation. 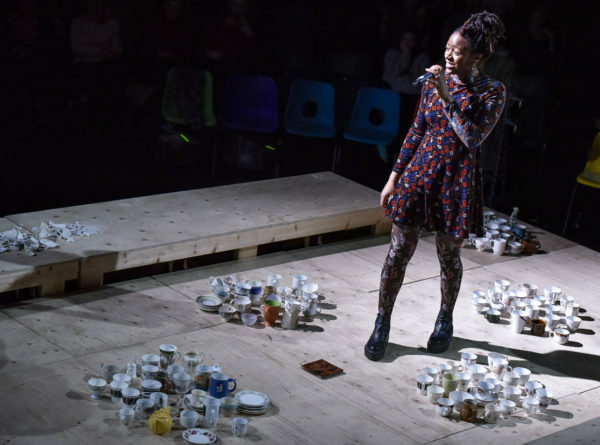 Walking, standing still: Eve Allin writes on Stan’s Cafe’s new show about urban inequality, performed on two travelators. 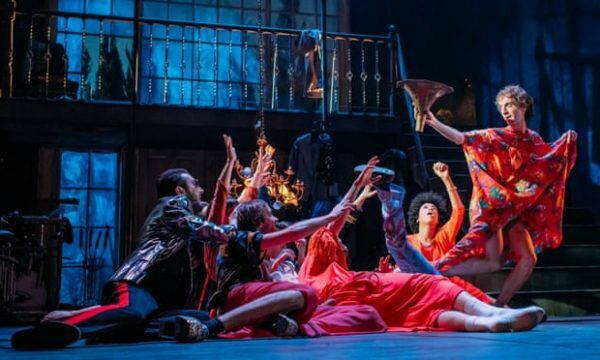 ‘Shrödinger’s gender’: Lilith Wozniak on Wils Wilson’s lucid, playful production of Twelfth Night. 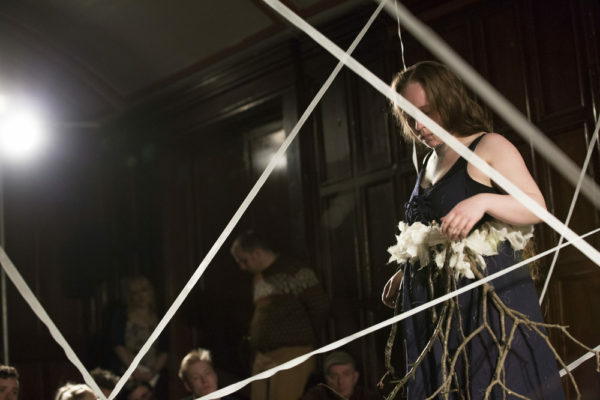 Death and birth: Lilith Wozniak reviews a double bill of new work developed through Bristol Old Vic’s Ferment programme.